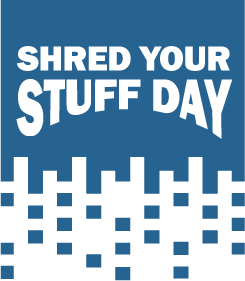 News from LMCU: Shred Your Stuff Days Return! Shred Your Stuff Days Return! Time to grab that stack of old tax returns, bills, and other potentially sensitive docs and dispose of them safely at LMCU’s ever-popular Shred Your Stuff Days. The line can get long, but it moves fast. Six boxes max, please!